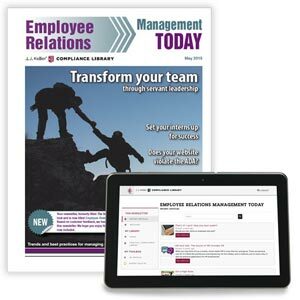 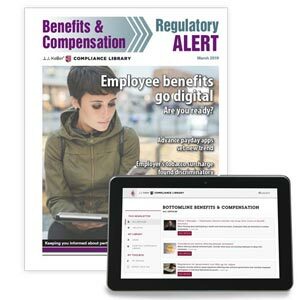 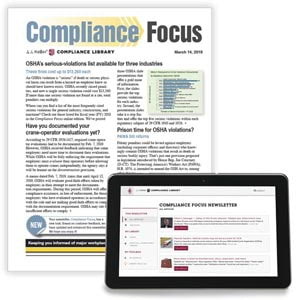 Stay up-to-date on news, trends and regulations that affect your company's compensation and benefits programs. 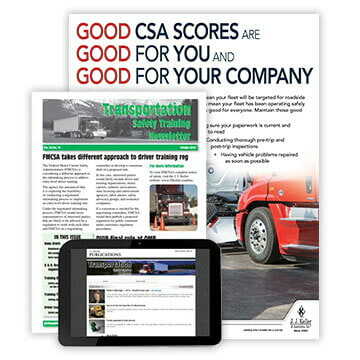 1-year subscription, print and online edition. 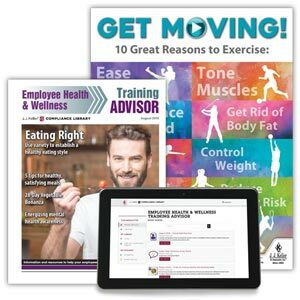 An easy way to help control healthcare costs and promote employee wellness. 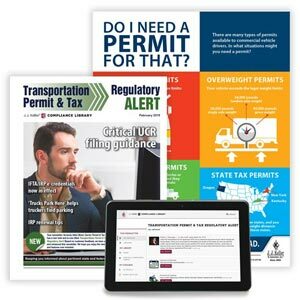 Get the latest info on federal, state, and Canadian permitting and tax reporting requirements. 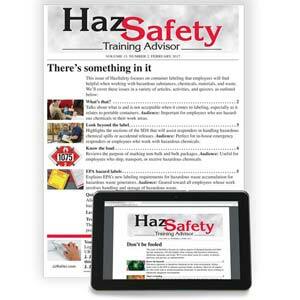 Helps employees understand regs and best practices related to Hazmat, HazCom, HazWaste and HAZWOPER. 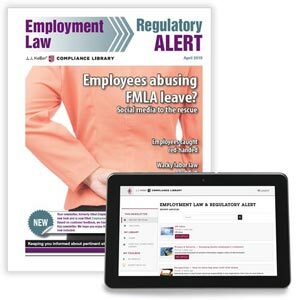 Get current HR news and employment law information in one convenient source. 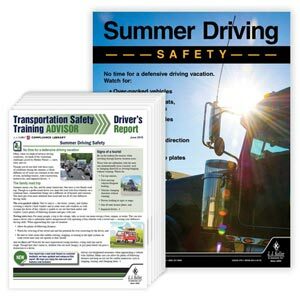 Promote driver safety and DOT compliance every month! 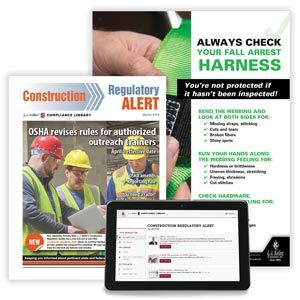 Delivers critical construction safety and jobsite compliance information every month. 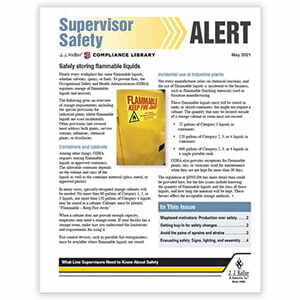 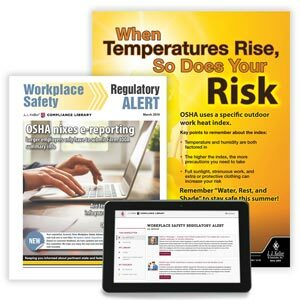 Addresses safety-related issues affecting supervisors and their employees. 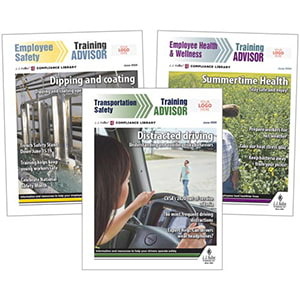 Helps you improve your training techniques and meet OSHA requirements. 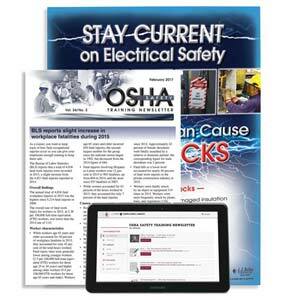 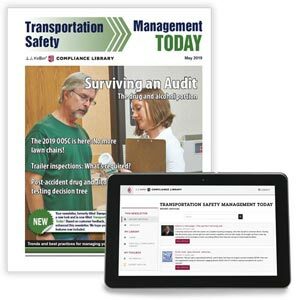 Keeps you current on critical training and transportation-related issues. 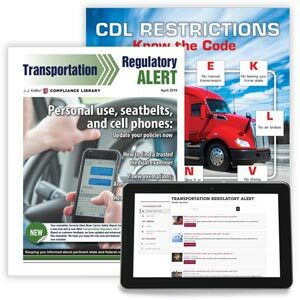 Quick-read transportation newsletter delivers the latest fleet safety and compliance news.